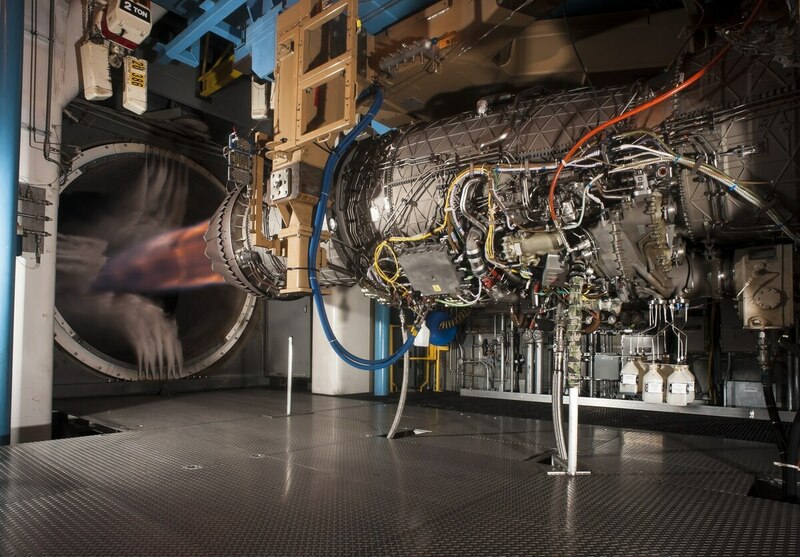 Pratt & Whitney announced today the establishment of GatorWorks, a prototyping arm with the ambitious goal to “deliver state-of-the-art engines in half the lead time and for half the cost of traditional procurement cycles” according to a company announcement. While improved fuel efficiency, increased thrust, and significantly improved thermal management have all been important demands made of engine makers, time of development has become a key issue in acquisitions. “The standard large engine development cycle is roughly 20 years. Our customers have asked for rapid innovation, technology development and new product introduction. GatorWorks is the answer,” said Matthew Bromberg, president of Pratt & Whitney Military Engines. The announcement did not point to specific programs that GatorWorks is supporting, stating only that the team is focused on a family of advanced products in development. While not stated, the company’s $1.01 billion contract to engineer an Air Force next-generation air dominance platform through September 2021 could potentially stand to benefit from the prototyping strategy. Pratt also manufactures the F135 for all three F-35 models as well as aircraft purchased by international customers, though engine upgrades for the F-35 are not expected until the mid 2020s at the earliest. In a June 12 interview with Defense News, Bromberg said improvements to the F135’s power and thermal management system will be priority.